Topic: Cities have become the primary habitat for most of humanity. They are also habitat for many other species even as we continue to fragment and destroy and disrupt natural ecosystems across the planet. How well other species manage to survive or not in our cities depends on how we manage the urban landscape, whether mindful of its impacts on wildlife or caring only for human development. Pedro Garcia, currently working with the California Conservation Corps, recently completed a masters thesis project studying the effects of human activities on bird species diversity and distribution in the Fresno-Clovis Metropolitan Area in California’s Central Valley. Here he speaks about how he found a connection with nature while growing up as an immigrant child in a California town, what he has learned about urban reconciliation ecology, and how it relates to his Native American heritage and his current work in conservation. Episode 9: Joshua Trees: the science of listing a threatened species. Topic: You may recognize this iconic tree of California and Arizona deserts the Joshua Tree. Perhaps because you’ve seen images, perhaps because you’re familiar with that rock album, or perhaps you’ve even seen these strange beautiful trees in person. But how well do you know Joshua Trees? Not as well as our guest Chris Clarke, a prolific writer and environment editor at KCET TV, who is also at work on a book about Joshua Trees. Episode 9: A Biologist and a Sociologist talk about CRISPR! 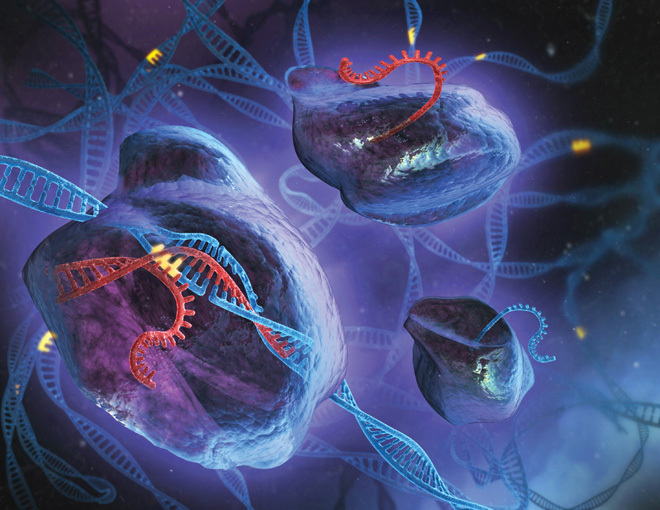 Topic: The new DNA editing technique called CRISPR has been much in the science news feeds lately because of its exciting and perhaps frightening potential to enable the editing of genomes at levels of precision that may very well exceed the imaginations of some science fiction writers of yore who wrote about brave new worlds. In this edition of the podcast, you’re in for a treat with, with two very engaging speakers getting into it on the topic of DNA editing and what it means for biology and humanity. The conversation ended too soon for me, as the 30 minutes flew by and both Tricia Van Laar and Andrew Rhys Jones left my head is still aswirl with questions I meant to ask them. For the first time I wished the show was an hour long instead!